Natural Hair Inhibitor is scientifically designed formulation which gradually restricts the growth of body hair, helping you achieve permanent reduction of unwanted hair growth. 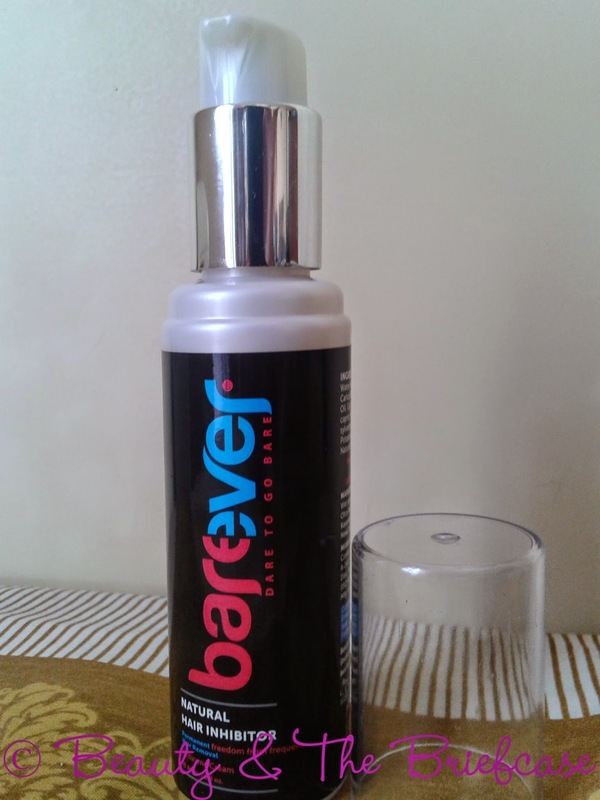 The potent formula of barever inhibits the hair follicle cell activity at the root level of hair and slows down the growth of unwanted hair so that you enjoy soft, silky and smoother skin for longer duration. 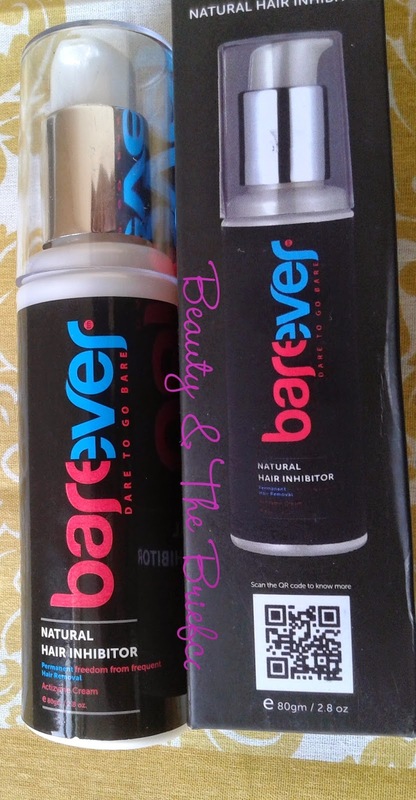 Barever can be used by both women and men and safe for sensitive areas like bikini line, underarms and facial hairs. 1. 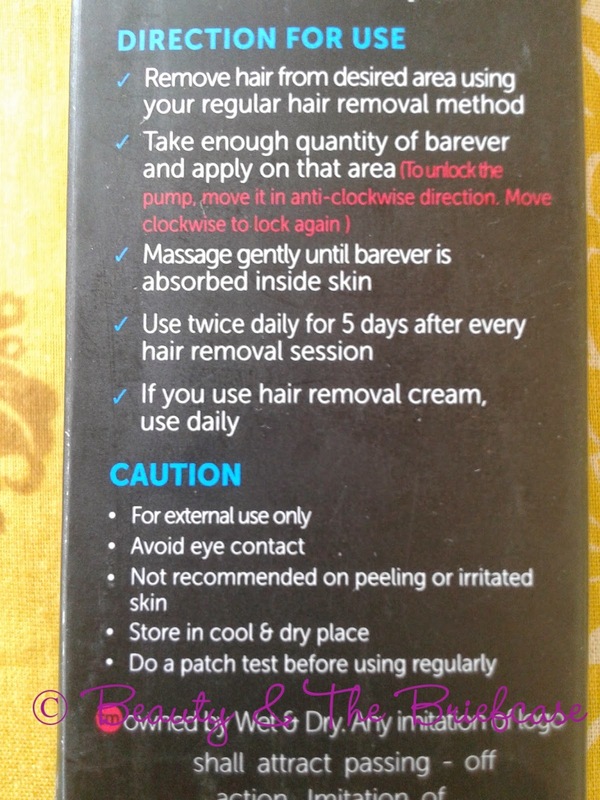 Remove hair with your regular hair removal method. 2. Take enough quantity of Barever and apply on desired area. 3. Massage gently till Barever is well absorbed. 4. Use Twice daily for 5 days after every hair removal session. 5. In case of Hair Removal Cream, use daily. 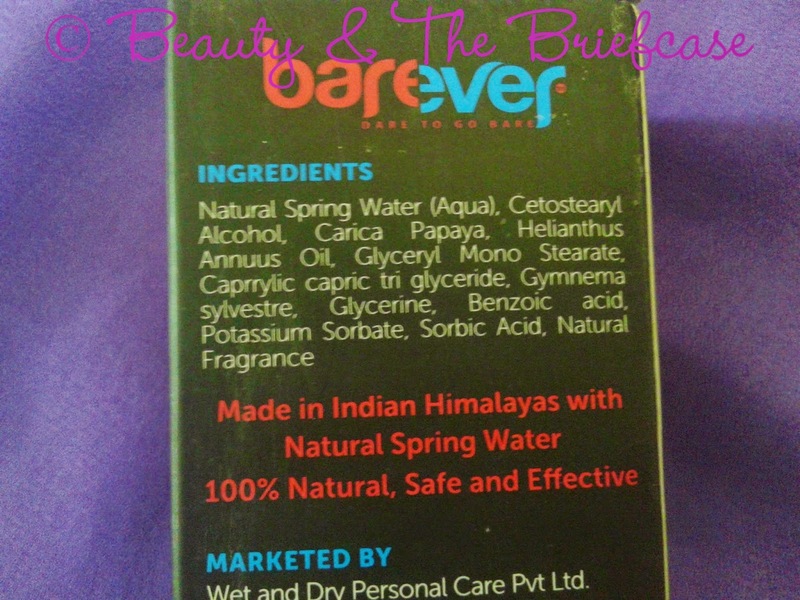 Barever is formulated with ingredients derived from plants which make it 100% natural, safe and effective. 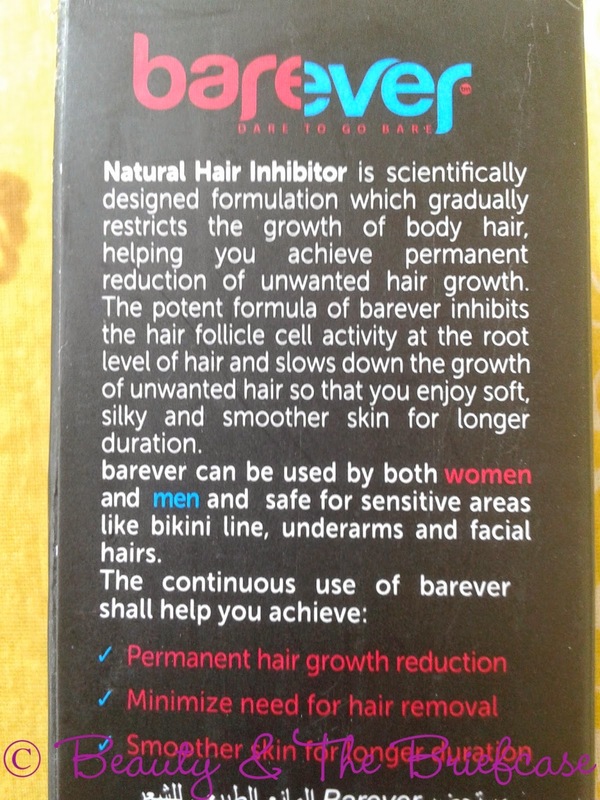 The only side effect which you will have with Barever is that body hair growth will be reduced but that is also the main effect for which you shown trust in Barever. I'm really amazed with how well this was worded! I know it sounds pricey, but if you compare it to the amount you spend in a parlour every month or to the expensive laser treatments... it's a pretty good investment! Definitely a good ROI (Return on Investment for those who do not know what this term in). Once in a while u'll get a little bit of finance gyaan on the beauty blog. The product comes in a classy black bottle with a pump dispenser. It's a very convenient packaging. Easy to travel with and dispenses just the right amount of product that you need. You can lock the pump, another plus point for the thoughtful packaging. I have been using this for over 2 and a half months now. Don't expect me to say that the places where i tested it out are hair free! Lol... that's just not possible. But what i can definitely say is that the hair growth has reduced slightly. The hair is becoming slightly soft and thinner. I really think this product is gonna work well with me over time. I have used this product twice a day for 5 days after my waxing sessions, just like the way its supposed to be used. Though my skin is pretty sensitive, i didn't get any allergies or face any issues after using it. I would suggest doing a patch test before using any skin care product, just to avoid any reactions. I doubt taht would happen cause the ingredients are all natural. The best thing i like about Barever is that the brand is focusing on customer delight. Which brand / company asks you to use their product only 5 times a month i.e. after your session of hair removal. 1. I thinks its a little heavy on my face. Cause these days my skin is pretty oily. I feel this is a must have product for every girl. Its a product which has certainly delighted me and i'm sure it will work wonders after seeing such positive results is just 2 and half months. A product that is natural and lives up to its claims... what more could i ask for! 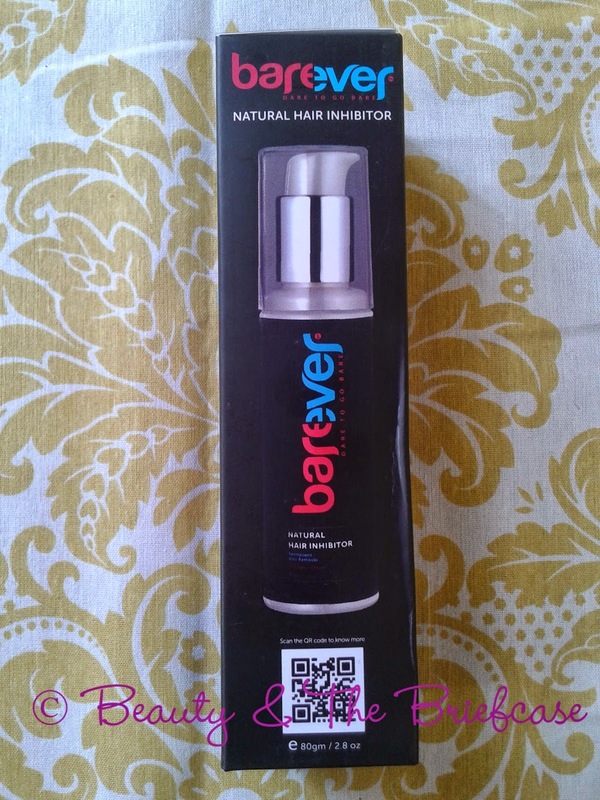 Buy Barever on Snapdeal or Barever Website. Also available on other leading online shoppong websites. Hope you enjoyed reading this review! Do let me know what you think about this product! Disclaimer: Product send by brand/ PR for review. Review is unbiased and honest as usual. Wow! I had no idea about this product..
Great and a very useful review! Nice review for a very good product.